Between June 2009 and February 2013, Greenwood was out of state for 238 days and traveling between islands for 68 days. She also took 42 days of vacation. The University of Hawaii Foundation covered the vast majority of the travel costs, more than $133,000. Other organizations and associations of which Greenwood is a member paid between $500 and $7,000 for her to travel to conferences and events in the mainland. The University itself sponsored just over $6,200 for travel related costs, mainly for Greenwood to visit neighbor island campuses or attend regent meetings. “The regents are the boss of the president and they have the oversight of the president. 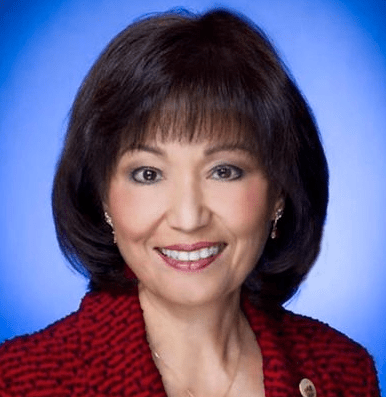 The University regents need to reign her in,” Takai said about Greenwood. Some of the travel was not directly related to University business, University records show. For example, because she was a Monterey Bay Aquarium board member, Greenwood traveled regularly to California to meet board obligations and the organization covered her expenses. Her staff said her participation with the premier aquarium on the West Coast was important to the university’s physical sciences programs. She also attended the President’s inauguration and while she was there, met with Hawaii’s congressional delegation and made another presentation about the University. “President MRC Greenwood is a nationally recognized and respected research scientist and higher education policy advisor. Her travel is an important aspect of her job as president of the University of Hawaii,” Waters said. Some lawmakers have been critical that Greenwood is not paying close enough attention to University operations and that she and her appointed administrators are spending too much money, and not held accountable by the Board of Regents. After the University lost $200,000 to con artists claiming they could bring Stevie Wonder to the University’s Manoa campus for a fundraising concert in the so called “Wonder Blunder,” and the FBI had to get involved, lawmakers drilled down on the financial and management operations of Greenwood and her team. 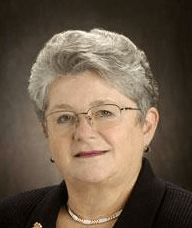 Senate President Donna Mercado Kim chaired three hearings in her special investigative committee to examine management and fiscal practices at the University, and in the process, Senators criticized Greenwood for spending more than $1.2 million on outside lawyers and public relations personnel. They also wanted to know why tuition costs have escalated by 141 percent over the last decade, making tuition unaffordable for some local students. When Greenwood was first appointed, a former regent who wanted to remain unnamed said the Board of Regents president kept close tabs on the president’s travel, and she reported directly to him any time she left Hawaii. But the current board is considerably less strict, the former regent said. Ted Hong, who served as a regent from 2003 to 2004, said he is concerned that the University of Hawaii Foundation, to which people donate to in the hopes of bettering the University, is being used as a “travel slush fund” for various presidents. “That is not why local people donate to our University. Former President Dobelle was rightfully criticized for his out of State travel and the question is whether the same standard is being applied to President Greenwood. You can’t phone in or Skype leadership,” Hong said. Despite Greenwood being criticized by some, she has her avid defenders. Former Regent Kitty Lagareta said she believes Greenwood is an effective president who should be expected to travel extensively outside of Hawaii to fundraise, lobby and network rather than sit behind her desk. Lagareta, who helped get Dobelle removed from power, said she doesn’t believe Greenwood and Dobelle are anything alike, and that Greenwood is doing what she needs to do to keep the University thriving. A Washington DC-based higher education watchdog group didn’t take a position on Greenwood’s travel, but said in general, a president’s travel could be beneficial to a University, particularly if that president brings money to the school. “President Greenwood would not presume to take responsibility or claim credit for increased revenue or donations realized by the University of Hawaii Foundation and its staff over the last few years. 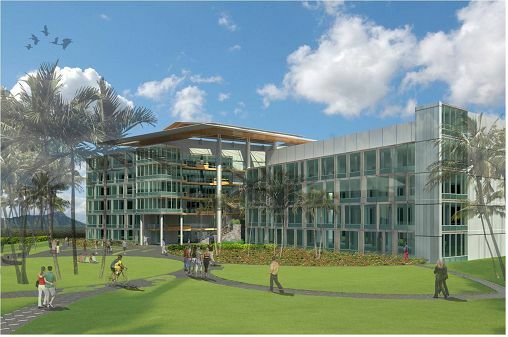 She does, however, endeavor to maximize her time away from the university on university business by frequently combining university business with development work on behalf of the UH Foundation,” Waters said. Waters said there are other measures to show Greenwood’s effectiveness, including record high enrollment figures that have exceeded 60,000 students. 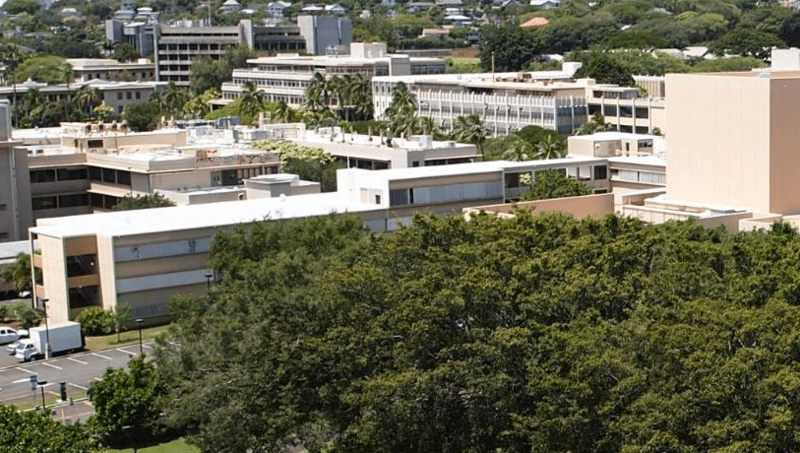 “University of Hawaii is awarding more degrees, better-serving under served groups, and helping more students get their degrees paid for by other funding sources,” Waters said. Takai said the rationale the University gives for Greenwood’s travel is she brings in money and fundraising, but that is not the only consideration. “That (the fundraising) is great, however what is missing is the considerable amount of support the university gets from state and taxpayers,” Takai said. 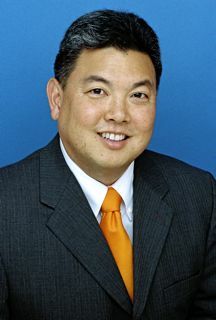 Greenwood should start to pay some attention to the legislature’s recommendations for the University and spend time at the capitol meeting with lawmakers, rather than traveling out of state so often and not appearing at hearings, Takai said. “To my knowledge, she (Greenwood) has not spent too much time at the capitol visiting with legislators,” Takai said. The some times rocky relationship with Senators who are critical of her management does not excuse her from meeting with House members and freshman legislators, Takai said. “I asked some of the freshman legislators and they said she has never stopped by,” Takai said. Without education a person’s thinking will be typical and narrow minded. His views would be superstitious and he will stick to them while an educated person thinks a lot better top rated essay writing service than an illiterate person.